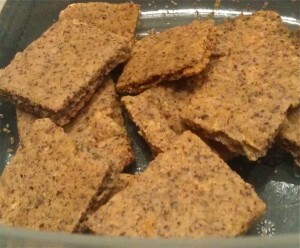 This entry was posted in Food and tagged gluten-free, grain-free, recipe by Sharon Rose. Bookmark the permalink. You can flatten them thin, you just have to have the whole sheet the SAME thin-ness. :) What kind of soup? Enquiring mouths want to know!